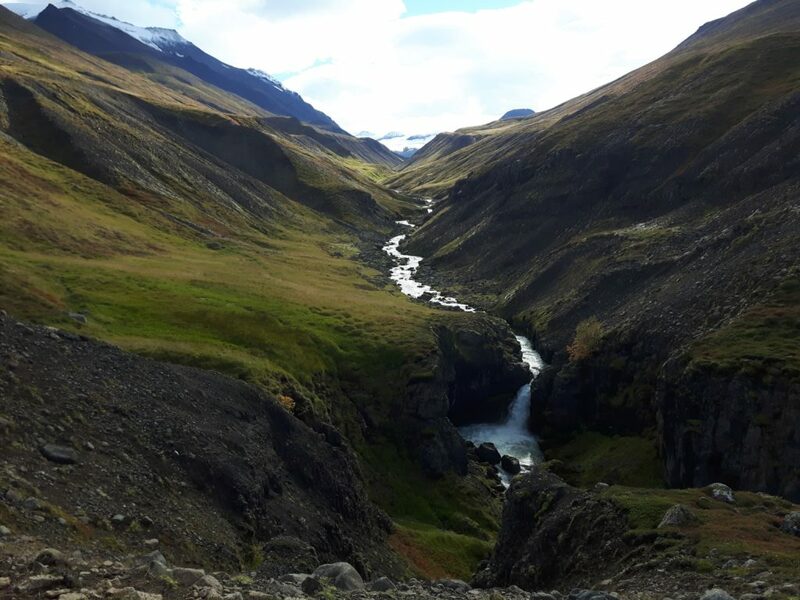 The farm Ytri Bægisá 2 is exceptionally well positioned in a beautiful valley on Tröllaskagur (Troll peninsula) Tröllaskagur is well known for it‘s mountains and natural beauty. Many of the high mountains are a demanding, but enjoyable challenge for hikers. 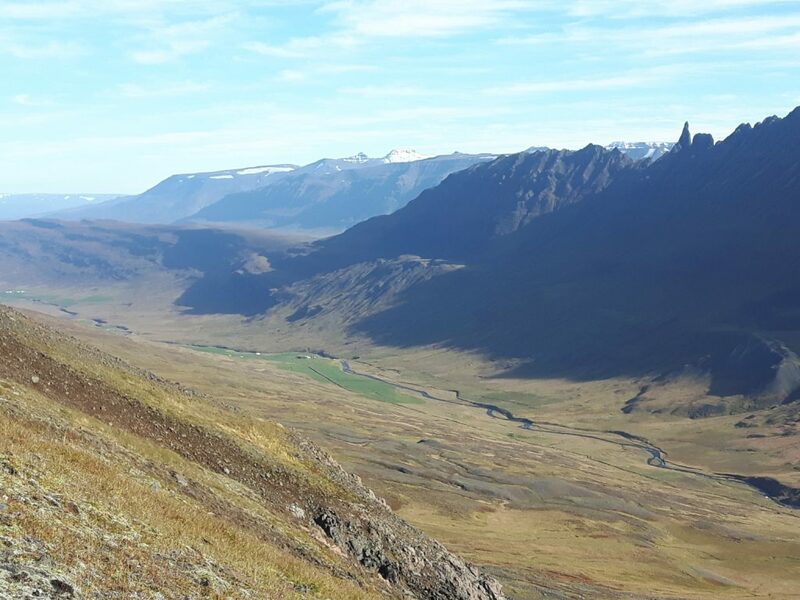 From Ytri Bægisá you can choose from many hiking routes depending on your ability and time available, either directly from the farm, (Strýta, Bægisárdalur, Bægisárjökull, Miðhálsstaðaskógur, Baugasel…. ), or from only a short drive away (Hraunsvatn, Þorvaldsdalur, Gásir/Hörgárós, Hörgárdalur…). The hosts are always willing to assist you to find something for your hiking level. It is also possible to go berrying in the local area. 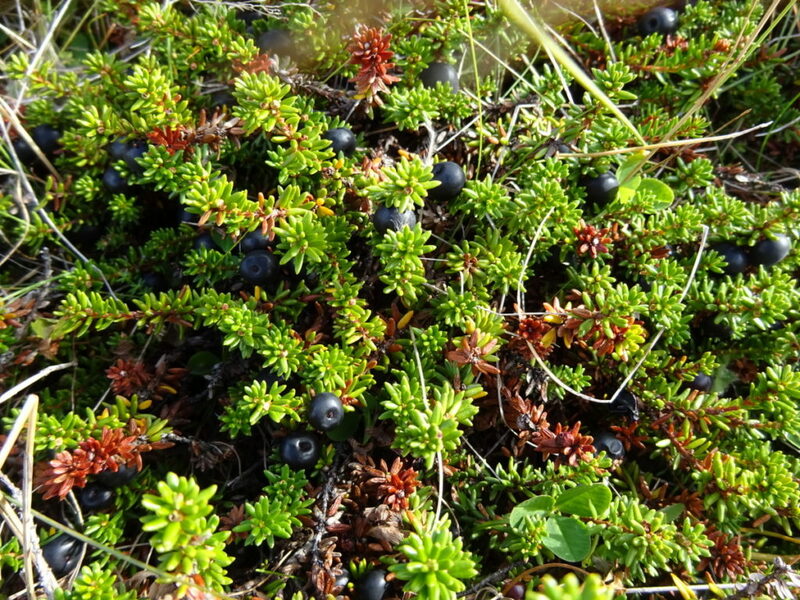 There are blueberries, crowberries and brambleberries. 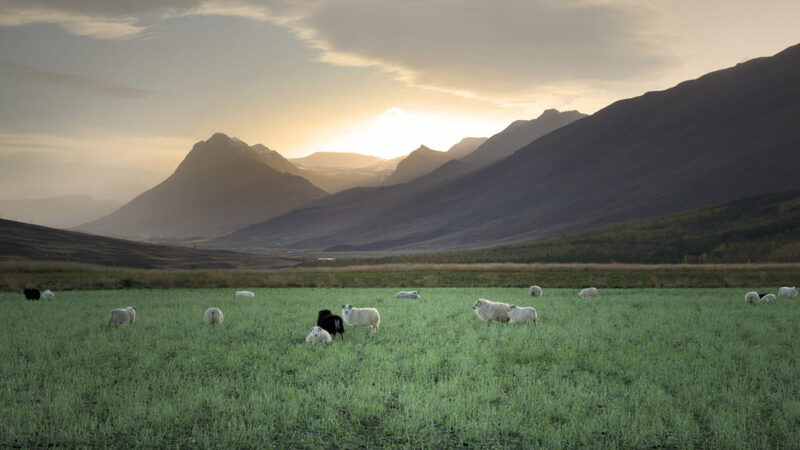 Our guests receive considerable discounts for local activities (Riding and Buggy rental at Skjaldarvík. Whale watching at Hauganes and Dalvik) if booked through us. DID YOU KNOW that from BAEGISA.IS it is less than 90 min. drive to Mývatn or to Húsavík and less than an hour to drive to Siglufjörður or Grenivík. IT PAYS TO STOP FOR LONGER! We are convinced that it pays to stop for longer at each place and lessen the stress involved in traveling. That‘s why we offer discount for stays of 3 nights or more. Why not give yourself some more time and experience life on a farm? Plan some exciting day trips or activities according to the weather, and make the most of the local nature and that which it offers at different times. Here are some ideas for day trips from the farm. We can help to arrange trips according to the weather and your interests.